Take laundry off your Laundry List. 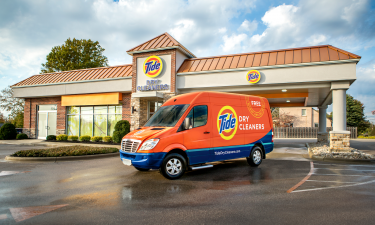 Tide Dry Cleaners will eliminate the worst part about laundry. Like doing it. 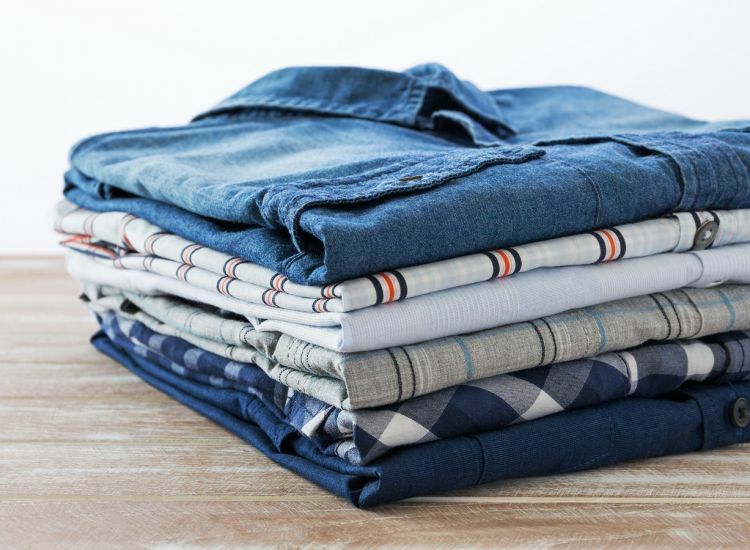 This includes washing, drying and immediately folding your clothes just the way you like them. Your laundry will always be done according to label instructions and cleaned separately from other customers’ items. 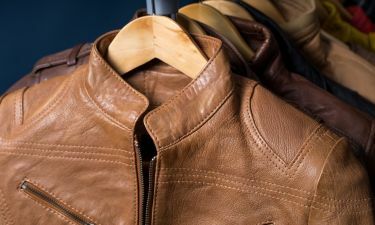 This service includes all garments that don’t need to be pressed. 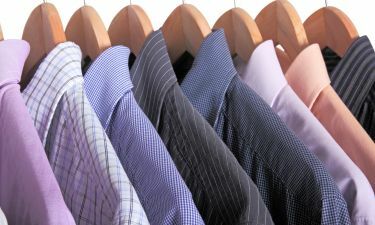 *Wash, dry, and fold services are available at select Tide Dry Cleaner locations.